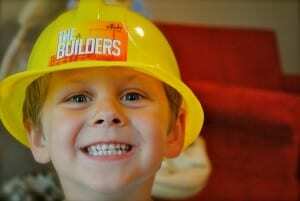 If you were at church this past weekend your pre-schooler may have gotten a construction hat! We began a new series in Quest (3 year olds-Kindergarten) this weekend called “The Builders!” It is a construction themed series focused on building up children’s faith as they learn about who God is. We are traveling through the book of Exodus, and this weekend’s lesson came from Exodus 2:1-10. Children watched our builder friends Newton, Spike, and Kasey begin building The Great SkyBridge during large group, and learned “God has a plan for me!” through the story of Moses’ life. These three builders discovered that they couldn’t start working on The Great SkyBridge without a plan, and needed a blueprint to begin the project. Through the story of Moses in the basket, Quest children learned that God loves us so much that He has a plan for each of our lives. To make this series fun we gave out the hats so that kids are excited about what they’re learning. We’ve discovered that Quest children really latch on to a teaching when we give them series specific takeaways. These takeaways are a great reminder to children throughout the week of what we are learning in Quest. Each week of this series, children also have the chance to collect a different tool sticker based upon what happens with our three builder friends at the construction site. Since children learned “God has a plan for me!” this past weekend, we gave each of them a sticker with a picture of a blueprint on it to stick to their helmet before they left for the day. This helps children grasp the concept that God has a plan for their life, too! 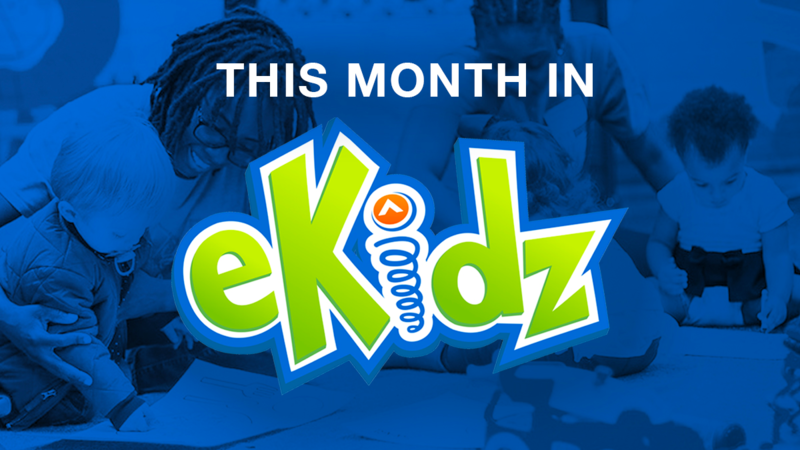 Our goal with these series specific takeaways is to make children want to come back to eKidz each week, as well as make what we are learning from the Bible fun and relevant for a preschooler. After all, who wouldn’t want to walk out of church wearing a safety helmet? Parents, we want to empower you to reinforce what we are teaching your child each week. 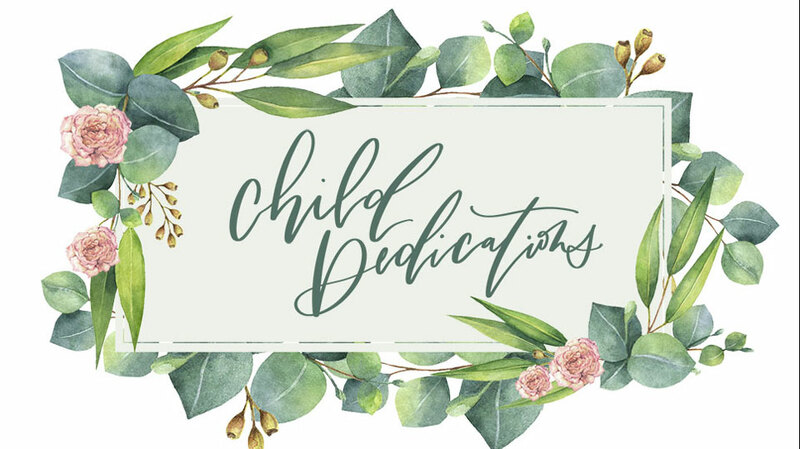 We want to work alongside you to continue to grow your child’s faith, and give you resources to discuss this week’s Bible story at home. One of the activities your Quest child did this weekend was called “Plan It Out.” They were each given a blank calendar with spaces for pictures to make a plan for their week. They choose five pictures to plan their week so they can know how to help others over the next five days. Hang this calendar on your refrigerator and keep your child accountable for the activities they glued under each day and agreed to do. While your child is doing the activity, lead a discussion with them about how important it is to trust God’s plan for our lives. Talk to your child about God having a plan for their lives, just like God had a plan and protected baby Moses in Exodus 2:1-10. We are God’s light and joy, and his plan for each of us is perfect, just like it was for Moses!